A wacky, gross and funny dispenser. 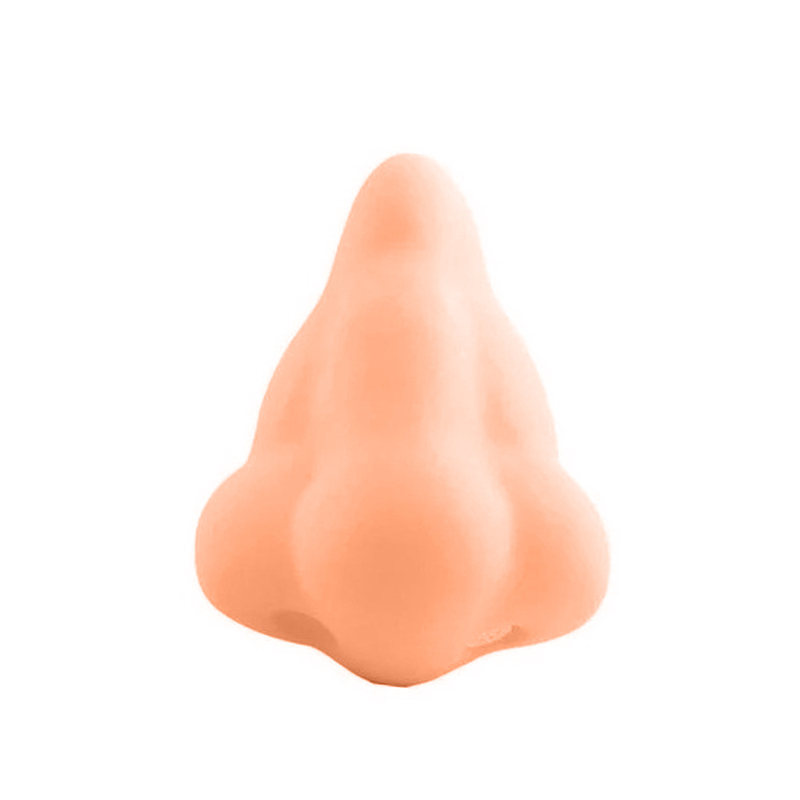 Just press the nose, and gel oozes out of the right nostril. Easily refillable by unscrewing and replacing the cap on the back. Attaches easily to any flat surface with suction cups or a nail. A perfect unique gift for someone in need of some humorous hygiene. Refilling can be done easily by unscrewing the cap on the back of the nose. A gross but great gag gift idea for boys and wacky pranksters. esta muy graciosa la nariz , pero hay que apretar fuerte para q salga bien . Не доволен качеством. Даже когда просто висит на стене, без давления, гель вытекает сам по себе. Пришло почти через месяц. Качеством доволен.